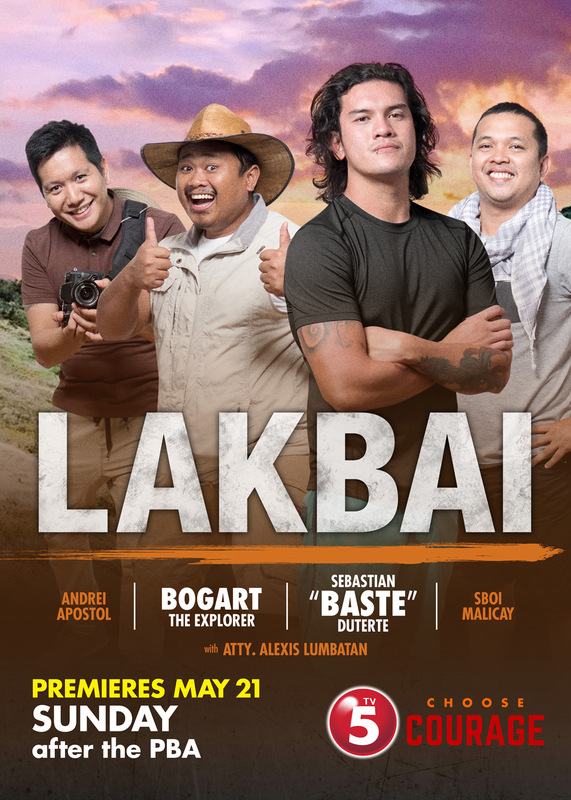 TV5 network presents the newest reality adventure travel show with presidential son, Sebasian “Baste” Duterte, and funny man, Bogart the Explorer. Watch out for Lakbai which premieres on May 21, 2017. 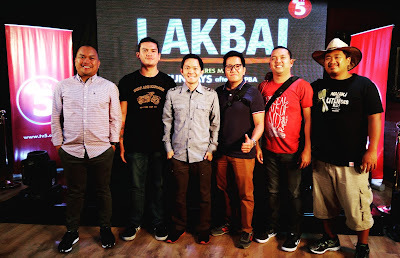 Lakbai, short for “Lakaw ta, bai!” which translates to “Lakad na, kaibigan.” is a one of a kind TV show that takes the viewers on a tour of some of the most picturesque spots in the Philippines with Baste, Bogart and their friends. Lakbai is not just another travel program showcasing the country’s views and food. This 8-week special is about a group of bros who find the best places to have a travel adventure. The show will make the audience see the Philippines in a whole new light. In every episode, the hosts will explore a location and participate in local activities that would leave them feeling a connection with that place. Speaking of the hosts, Lakbai brings together a set of adventurers bonded by their spirit of fun and love of travel. Making his TV show debut is presidential son and social media rockstar, Baste Duterte. 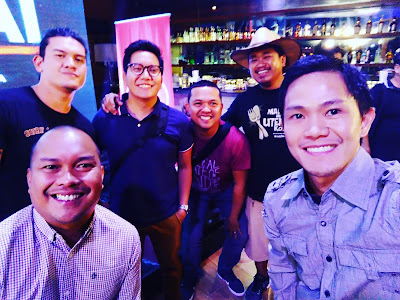 This reality adventure show is in Bisaya as well as Tagalog. For the first time ever, viewers will get to discover the adventurous side of Baste and see more of his personality as he interacts with the local people they meet. Joining Baste is the internet sensation, Bogart the Explorer, who is known for his hilarious adventures as seen in his viral videos. Completing the gang are three of Baste’s closest friends: Atty. Alexis Lumbatan, a lawyer by profession and a jokester at heart, Sboi Malicay, the cool bro who keeps the mood light and Andrei Apostol, creative guy and designated videographer. Find out what travel destinations the group will go to as viewers get to know Baste Duterte like never before as he explores the country he loves deeply with Bogart and his closest friends. Catch Baste Duterte, Bogart the Explorer and friends in the TV5’s new reality adventure show, Lakbai. Make sure you’re booked for the Lakbai premiere episode on May 21, 2017, Sunday after the PBA only on TV5!